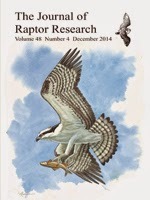 Multilocus reconstruction of phylogeny of the sparrow family Passerellidae. Sparrow diversity is defined predominantly by eight well-supported clades. Three currently recognized genera are polyphyletic. The New World sparrows (Emberizidae) are among the best known of songbird groups and have long-been recognized as one of the prominent components of the New World nine-primaried oscine assemblage. 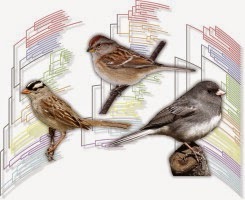 Despite receiving much attention from taxonomists over the years, and only recently using molecular methods, was a “core” sparrow clade established allowing the reconstruction of a phylogenetic hypothesis that includes the full sampling of sparrow species diversity. In this paper, we use mitochondrial DNA gene sequences from all 129 putative species of sparrow and four additional (nuclear) loci for a subset of these taxa to resolve both generic and species level relationships. Hypotheses derived from our mitochondrial (2184 base pairs) and nuclear (5705 base pairs) DNA data sets were generally in agreement with respect to clade constituency but differed somewhat with respect to among-clade relationships. Sparrow diversity is defined predominantly by eight well-supported clades that indicate a lack of monophyly for at least three currently recognized genera. Ammodramus is polyphyletic and requires the naming of two additional genera. 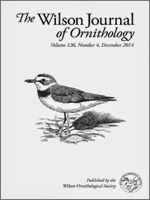 Spizella is also polyphyletic with Tree Sparrow (Spizella arborea) as a taxonomic “outlier”. Pselliophorus is embedded within a larger Atlapetes assemblage and should be merged with that group. This new hypothesis of sparrow relationships will form the basis for future comparative analyses of variation within songbirds.